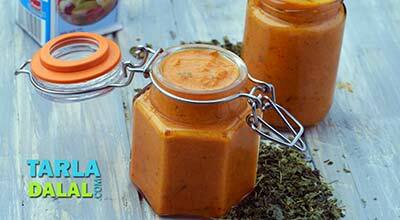 Basic makhani Gravy, the name says it all! 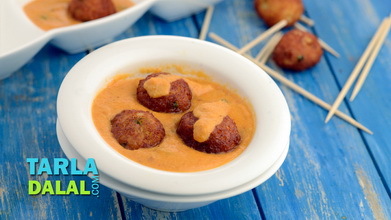 The cream and butter used to prepare this gravy gives it the name “makhani”. 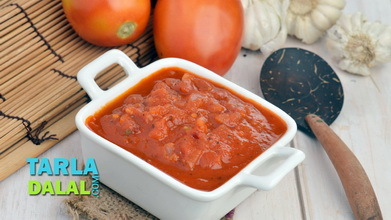 It is a reddish tomato-based gravy commonly used in North Indian cuisines. 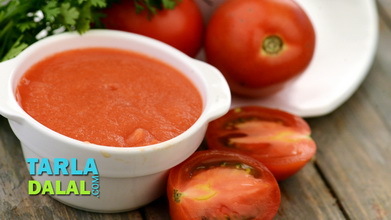 Combine the tomatoes, cloves, cashewnuts and ½ cup of water in a mixer and blend to a smooth paste. Keep aside. Heat the butter in a broad non-stick pan, add the cumin seeds and sauté on a medium flame for few seconds. Add the ginger-garlic paste and onions and sauté on a medium flame for 2 minutes. 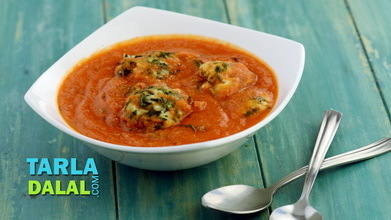 Add the tomato paste, chilli powder, garam masala, dried fenugreek leaves, tomato ketchup, sugar and salt, mix well and cook on a medium flame for 5 minutes, while stirring occasionally. Switch off the flame, add the fresh cream mix well. 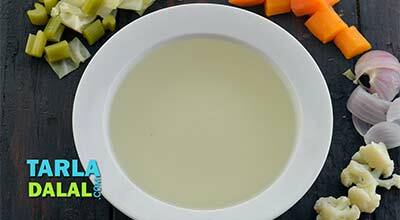 Use this gravy on the same day to make recipes of your choice. 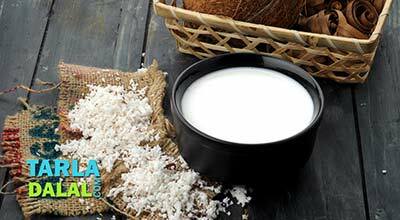 If you wish to store it in the deep-freezer for a few weeks, avoid adding cream as they may get spoilt on storing. 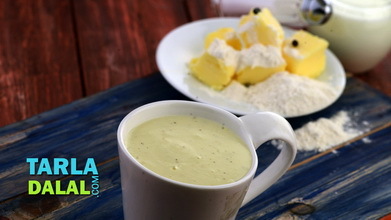 Cool the gravy completely, pour in food-grade zip lock bags or airtight containers and store in the freezer. 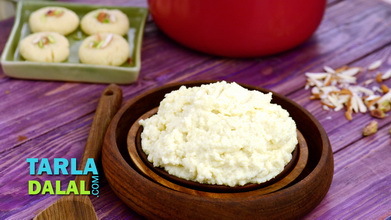 While making the subzi using the stored gravy, thaw and use it as per the recipe. Towards the end, add the cream, mix well and simmer for 5 minutes.